Olivia's World Literacy – Dream Big. Read Books. Olivia’s World Literacy is dedicated to the memory of Olivia Layke Gross who left this world for heaven far too soon. Olivia’s family, with the help of generous donors, established Olivia’s World Literacy to honor Olivia’s memory by sending books to children around the world and across the USA. Reading expands horizons and sparks the imagination. Reading books leads to bigger dreams. Motto: Dream Big. Read Books. Mission / Goal: To give children around the world the chance to Dream Big and Read Books. 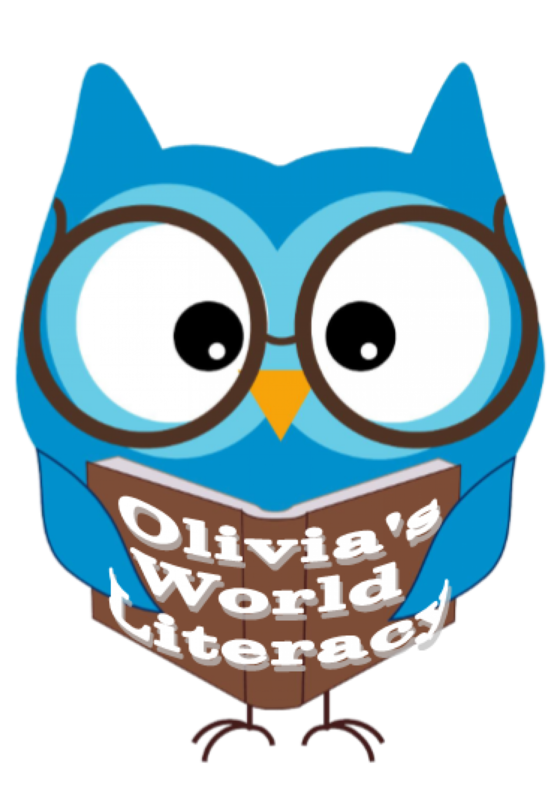 Connect with OWL on Facebook or via email: oliviasworldliteracy@gmail.com. Funding: Donations are accepted to cover the cost of purchasing and shipping books. OWL also accepts new and gently used books for distribution. For more information, contact Olivia’s World Literacy, PO Box 692, Andrews TX 79714.